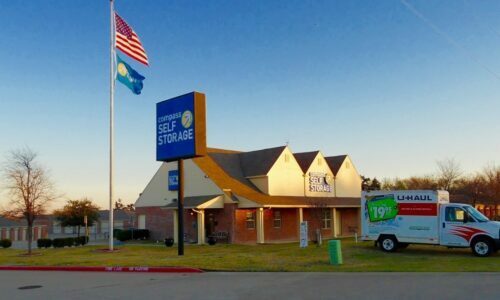 Not far from I-30 running through greater Dallas, Compass Self Storage is in a convenient location and offers plenty of space for your belongings in Fate, TX. No matter if you own a home or business or spend a lot of time at the lake, we have you covered with a variety of storage units and facility amenities to support your unique needs. So, the next time you go out to Lake Ray Hubbard, look to us as the headquarters for your boat and fishing gear. For anyone lacking space at home, we’re also your go-to, with storage units to fit clothing, furniture, and more. There’s no better option than Compass as a place for your things, no matter what they are or how much space they take up. Our storage units come in a wide variety of sizes, and we have dollies and carts to help you move in bulky items. 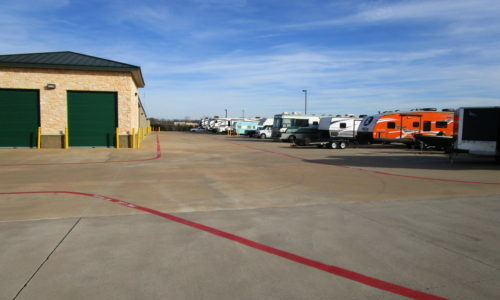 In addition to our regular storage units, find room for your RV, boat, or other vehicle in our special annex – complete with gated access and round-the-clock security. 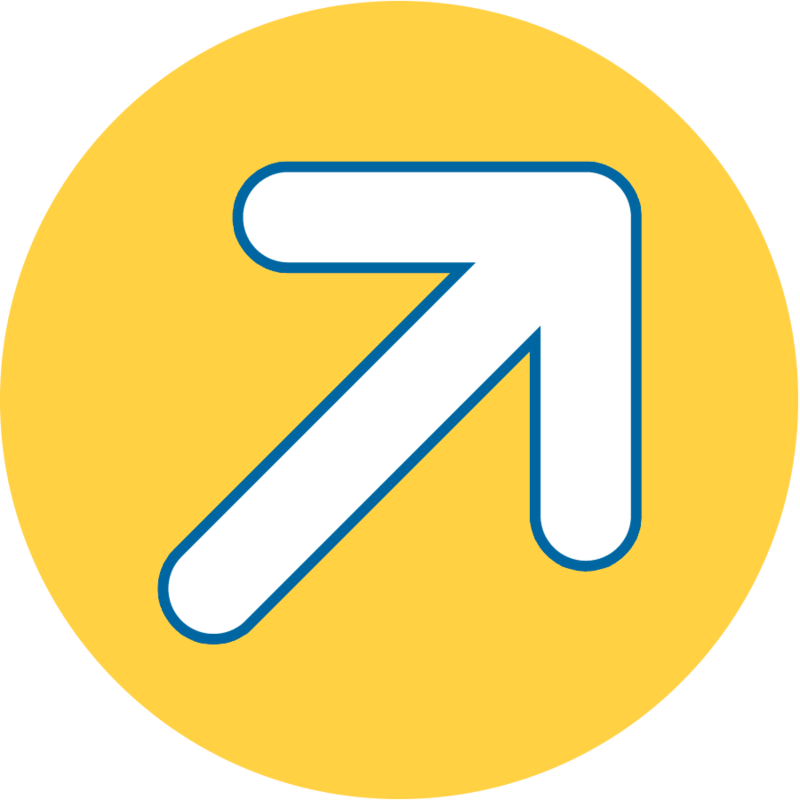 We’re also big on businesses, even offering special commercial office suites to meet the needs of any growing company. RV, Boat, and Vehicle Storage: Do you have a boat you take out on Lake Ray Hubbard? Keep it with us during the offseason – we have parking spaces for all kinds of vehicles. Climate Control: It gets hot in north Texas during the summer, and our climate-controlled units defend your belongings against hot July days. Digital Surveillance System: Our security features – including digital surveillance and 24-hour security monitoring – provide you plenty of peace of mind. 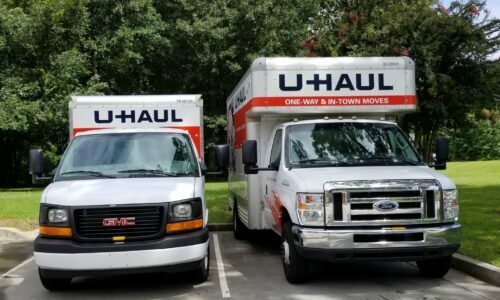 U-Haul Truck Rental: Your move, made easy: Our on-site moving truck rentals let you efficiently transport your boxes and furniture in one convenient trip. 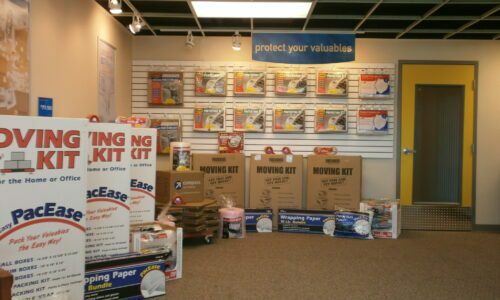 Looking for self storage to support the needs of your home, business, or hobby in Fate, TX? 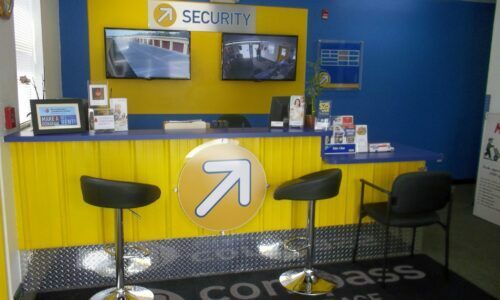 Compass Self Storage is here for you. Reserve your unit today!